Rahsmia was raised in Roslyn Heights, NY, an affluent community on the north shore of Long Island. Her experience of growing up Latina and poor in Roslyn, combined with the strong influence of her immigrant mother, led Rahsmia to be acutely aware of the impact of racial and economic inequality on people of color around the world. After attending a workshop in the sixth grade on the US prison system and minority populations, Ms. Zatar was convinced she wanted to work to give voice to incarcerated individuals. 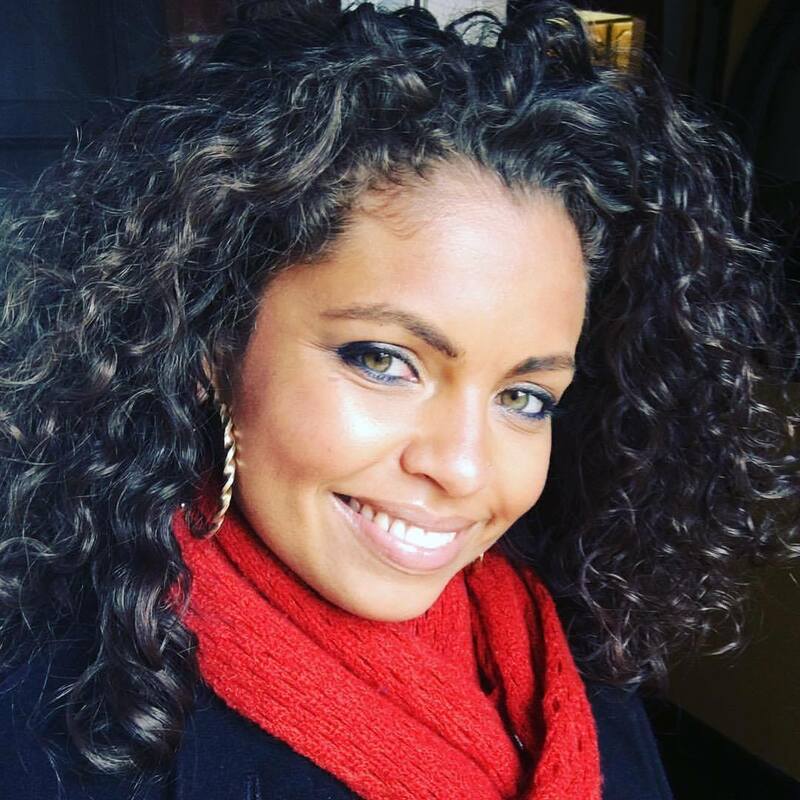 Rahsmia graduated from Roslyn High School in 1995, completed her undergraduate degree in psychology from Hofstra University in Dec.1999 and went on to obtain her Masters in Forensic Psychology from John Jay College for Criminal Justice in February 2002. In 2004, Rahsmia began attending the School of Social Welfare at Stony Brook University where she obtained her MSW in May 2006. Rahsmia met S.T.R.O.N.G.’s founder, Sergio Argueta, while attending graduate school at Stony Brook University. After just a couple of conversations, they both realized S.T.R.O.N.G. Youth was where she needed to be. It was a place where she could not only apply the knowledge acquired through school and previous work experiences, but could assist in enhancing communities and uplifting troubled youths who were desperate for compassion, understanding and a chance to shine in positive ways. Hired in Sept. 2005, she helped establish and run S.T.R.O.N.G. University, a gang intervention program working with previously incarcerated, gang involved youth and acted as the organization’s only social worker. Ms. Zatar’s passion and innate understanding of the dynamics playing out in the lives of STRONG youth and their families quickly made her a part of the organization’s executive staff. She worked closely with the Executive Director helping to design programs, provide input on the vision and direction the organization was headed in and representing S.T.R.O.N.G. at public forums and events, and committees. She was promoted to Assistant Director in July 2011 and then to Executive Director in January 2012. S.T.R.O.N.G’s mission to empower youth and communities in becoming active agents of change and building resources from within falls directly in line with Rahsmia’s overall philosophy in life. Since her appointment as Executive Director, Rahsmia has become a prominent voice speaking out against the systemic causes of youth and gang violence and advocating for the resources youth and families impacted by violence and incarceration need to become social change agents. Rahsmia is an active partner in several community empowerment groups and committees such as the Uniondale Violence Intervention Partnership, Community Voices and United for Justice in Policing - Long Island. Rahsmia hopes to continue building awareness around the issue of gangs and build a full service organization where youth can cultivate their leadership and social skills in positive, productive ways, helping them resist the lure of gang and street life.